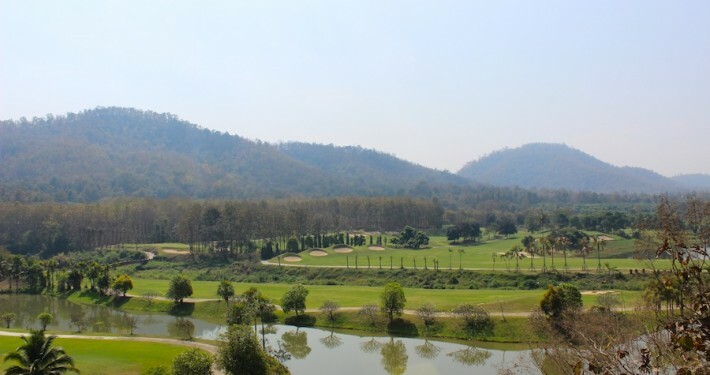 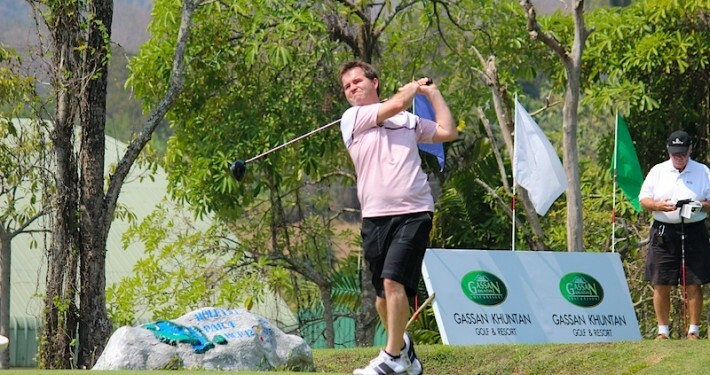 Gassan Khuntan Golf & Resort is located in the middle of forest-covered mountains about one hour outside of Chiang Mai and has recently undergone some renovation and upgrading and the courses is now in excellent condition. 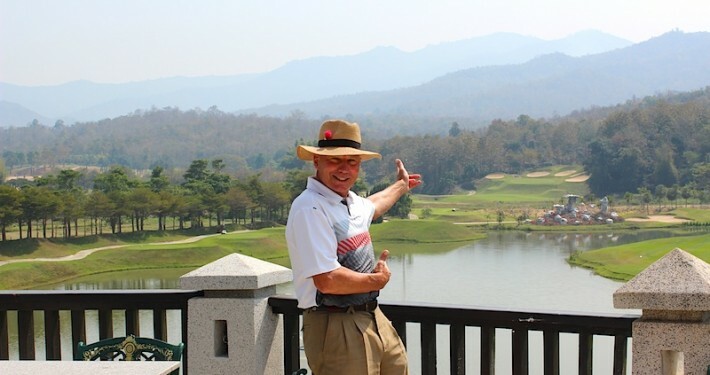 Framed by the Doi Khuntan Mountains, this is a stunningly beautiful and at times difficult golf course and the natural beauty more than compensates for the extra driving time from Chiang Mai city. 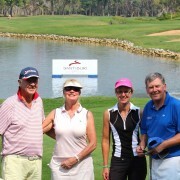 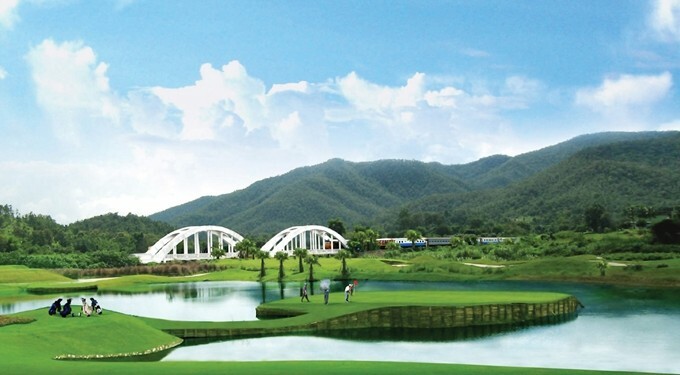 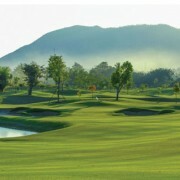 One of the most pretty courses in Northern Thailand. 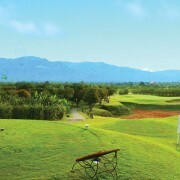 It lies near the Khuntan national park south of Lamphun. 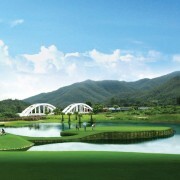 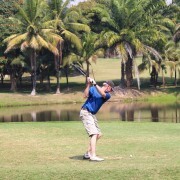 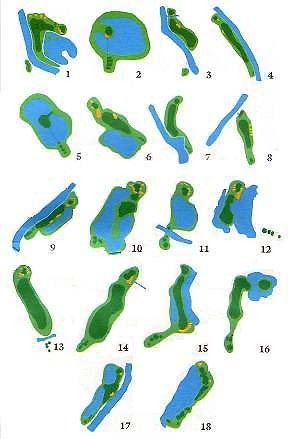 Should be a challenge for most players, especially the two par 3 holes over water. 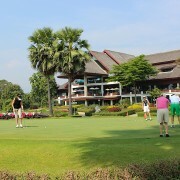 Excellent facilities and restaurant.